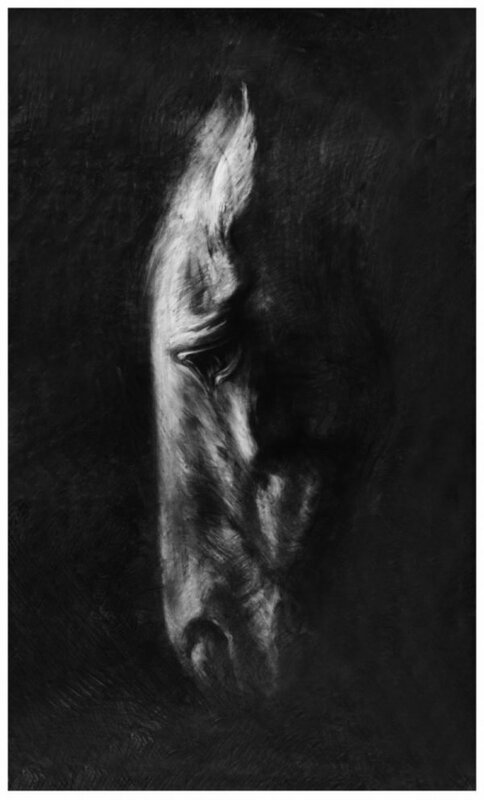 World renowned as an equestrian sculptor, Nic Fiddian-Green’s Horse at Water limited edition silkscreen print demonstrates the dramatic elegance of his iconic horse’s head. It was whilst studying at Chelsea School of Art that Fiddian-Green took a trip to the British Museum and found inspiration in the shape of the head of the horse of Selene. This silkscreen is from an edition of 50 and was produced in 2017.